ELEV8 Platform Hire is a young, dynamic company that looks to introduce a fresh approach to our client’s access height platform requirements. Our mission is to provide the latest in access technology, delivered on-time and at cost effective rates. We are committed to servicing all our access platforms to the required safety standards (ANSI/SAIA A92 Standards and adhere to the (OSHA) best practices and safety at work standards. Every Access platform is GA1 certified to European safety standards). Our fleet is growing steadily and we offer a wide range of scissor and boom platforms to suit all needs. We watch market trends and adapt our fleet to better facilitate our client’s requirements. ELEV8’s team of professionals have a combined 50 years’ experience servicing the construction and industrial sectors and have gained invaluable knowledge that is available to our clients 24/7. 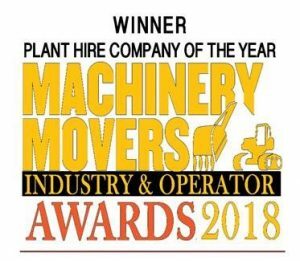 Together with our sister company Gaelic Plant Hire we can offer an extensive range of plant equipment solutions to solve even the toughest on-site problems. We are a young, dynamic company that looks to introduce a fresh approach to our client’s access height platform requirements. 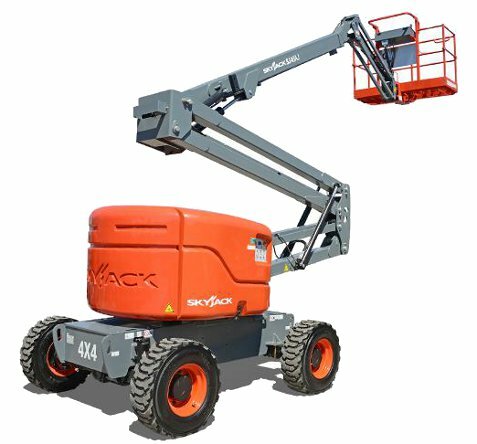 Our fleet is growing steadily and we offer a wide range of scissor and boom platforms to suit all needs. Together with our sister company Gaelic Plant Hire we can offer an extensive range of plant equipment solutions.